Whether you use a pen and paper or Excel to keep track of your staff schedule, it can be a huge pain. WhenIWork is an app that gives you the power to manage your team easily from your mobile device. Their app allows you to build your shop’s schedule quickly and painlessly, and alert everyone to their shifts. 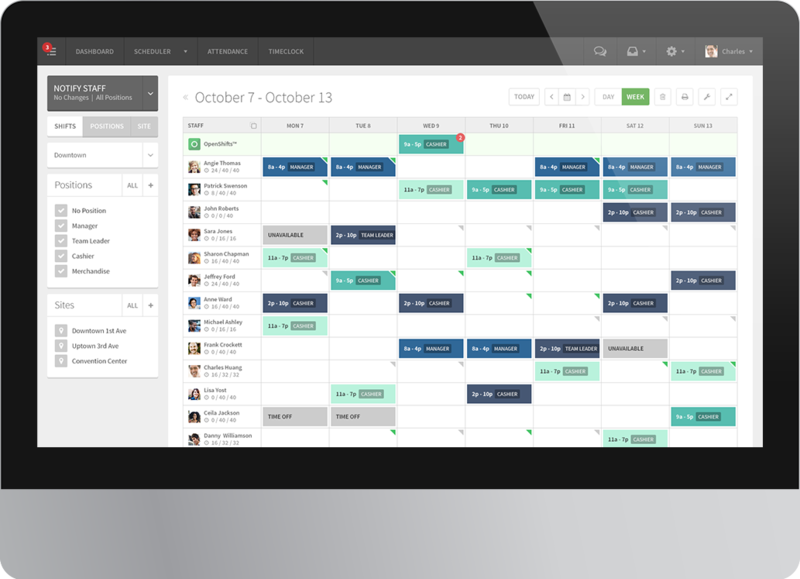 Your employees will be able to see their schedule from their phones at any time, and you will no longer have to keep track of time off or shift change requests. With their built-in texting and emailing service, contacting or broadcasting a message to your staff is simple and instantaneous. Their scheduler provides you with a clearer picture of payroll and will notify you if an employee is scheduled to work overtime. 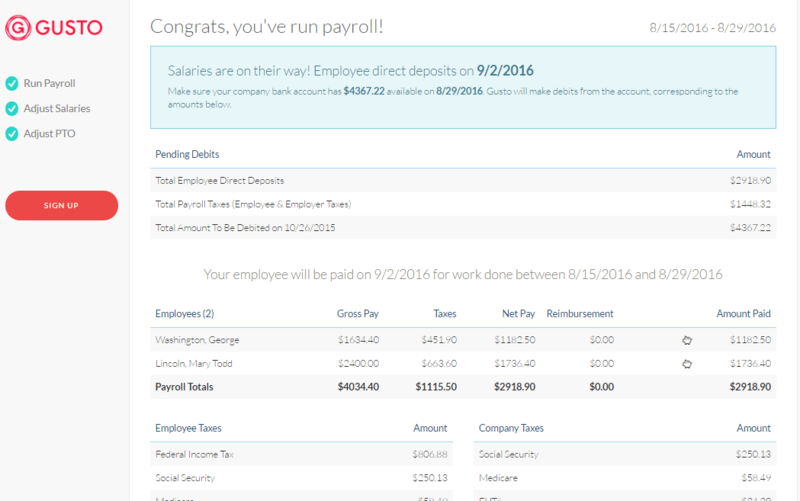 This feature lets you track personnel by position, hours, or payroll expenses. All in all, WhenIWork is a fantastic app that will save you some time and ease some nerves. Also don’t forget that when your regular staff is unable to cover all the shifts you need, Cover That Shift has your back. Another huge time saver is Gusto, an HR tool that minimizes your margin of paperwork error while being incredibly simple to use. Their service seamlessly integrates with popular financial software like Quickbooks, Xero, and Freshbooks, among others. A few shops in our network already use it and are super pleased with the service. Gusto handles all the paperwork required for onboarding and benefits, completely automates your payroll and tax filings, and keeps all of your HR-related documents in one place. We always have to show our baristas some love, and Gusto allows you to add personal thank yous to paystubs – it also reminds you of birthdays and anniversaries. Don’t want to miss those! Wave is a tool to help you stay on top of your cash flow as well as your expenses. It makes tracking sales and expenses, managing invoices, customer payments, and general accounting reports easy to file and understand. 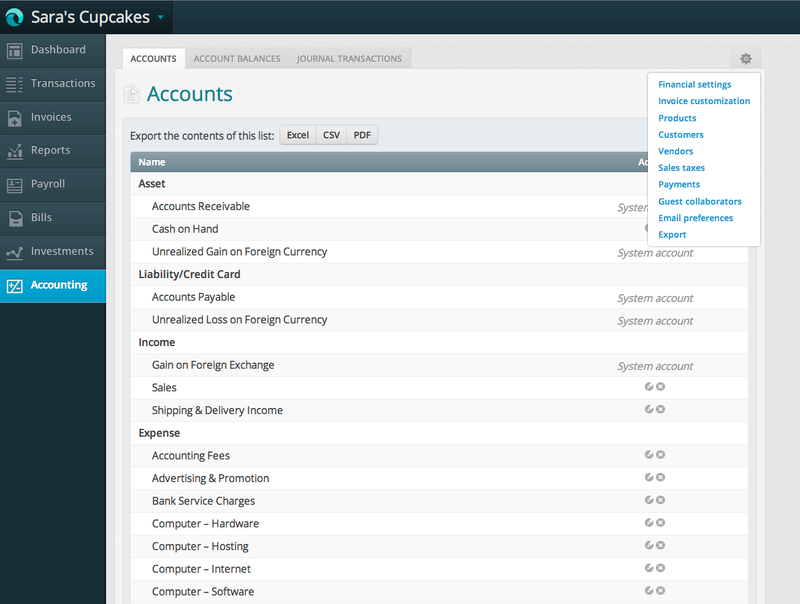 Wave enables you to create clear and professional invoices, receipts, and reports in seconds. This feature also gives you the ability to track these reports in order to know when to expect the money to hit your account. The app helps you better understand your bottom line with useful reports and dashboards. Unlike other accounting software, Wave prides itself on servicing small businesses and doesn’t charge a monthly rate – their financial tracking software is 100% free. They only charge pay-as-you-go for their other services, like credit card processing and payroll.